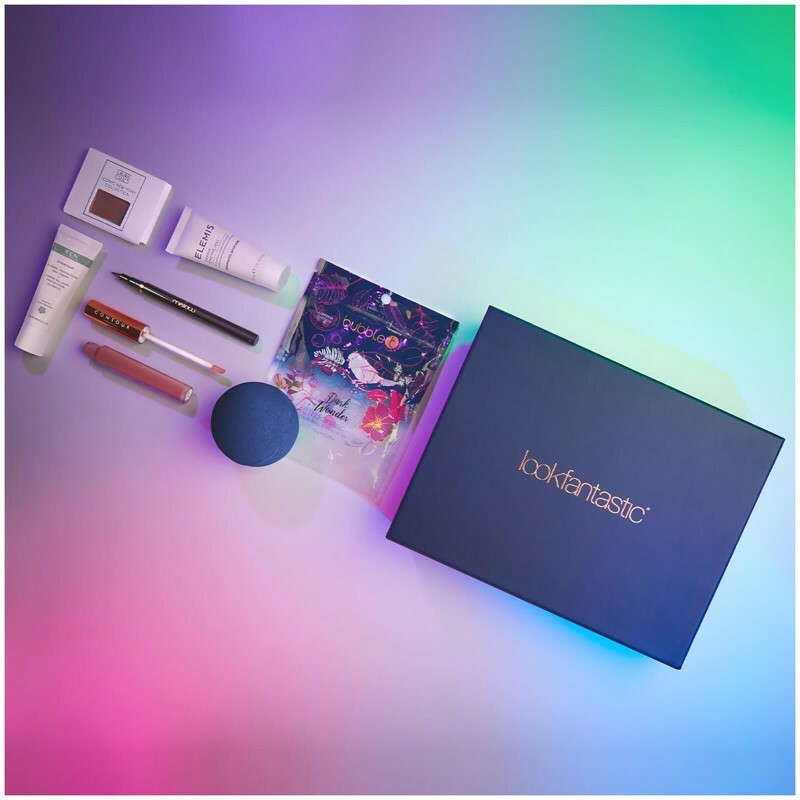 The smallest version of the 12 months subscription beauty box by Lookfantastic is a good choice for those with less budget and still looking for the perfect gift for those women, wo really like to take care of their beauty. As per the occasion, this kind of gifts are actually not that attached to a certain occasion, but to a certain type of women. Be sure, the woman you give this present is really a fan of cosmetics and beauty! Do not present this someone just for being a Woman. Please. DON'T!